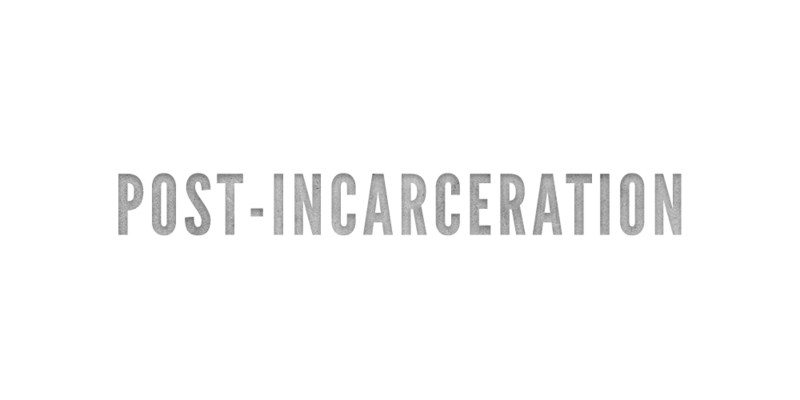 We work with ex-offenders during and after incarceration to aid in their personal journey with God. This includes evangelism, discipleship, and leadership. Since the beginning of this ministry in 2006, the primary method for connecting with a new person has been through Gary Skinner’s book, Plain Vanilla Wrapper. 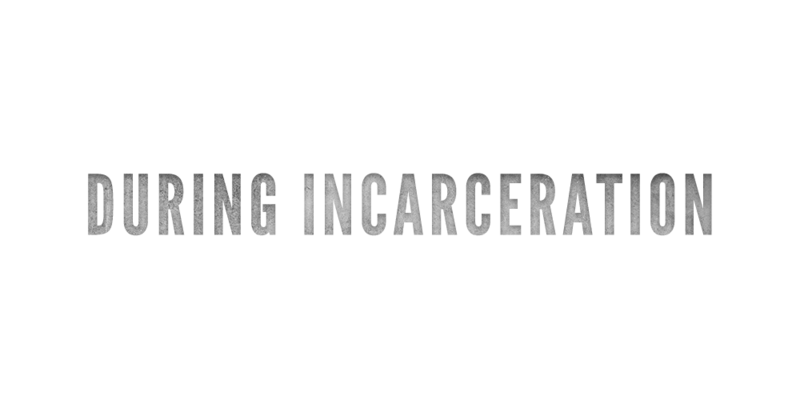 It is Gary’s personal story and has often been an encouragement for those in jail or prison to dedicate or re-dedicate their lives to Jesus Christ. Once a connection is made between an ex-offender and this ministry, they are given the opportunity to participate in our Lessons for Life Correspondence Course. It consists of twenty-four lessons to help prepare them for a successful transition back into society. This includes becoming a productive member of society, the restoration of relationships, and maturing in their personal journey with God. After they are released from jail or prison we offer further participation through our Lessons for Life support group, men’s and women’s small groups, and life coaching. Once a person is established with our ministry we offer ministry leadership training. This training can be utilized for volunteering within our ministry, leading a small group of their own, or starting and leading their own ministry.